Make sure electrical boxes are placed straight first time with the EZ-CUT Template and Level. 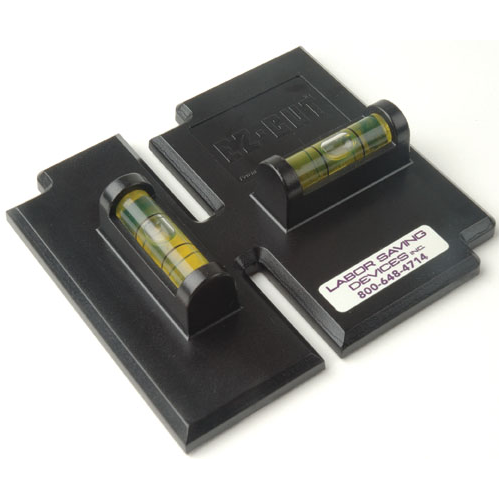 This lightweight tool is a template for cutting out single or double gang boxes combined with integrated vertical and horizontal leveling vials to ensure that the box is being positioned completely level. The template ensures that your cuts are accurate and the leveling vials remove the requirement to use a separate level when installing gang boxes.